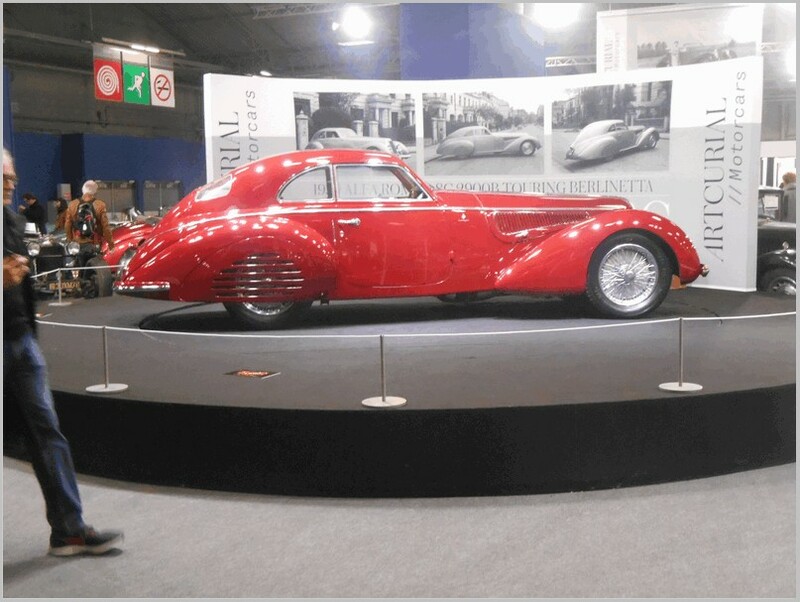 Once again February brings us back to Paris, both for Retromobile, and for the traditional auctions of Artcurial, RM Sotheby’s and Bonhams, a visual overdose enriched by a certain elegance, even if you start to perceive some slight fogging due to the changing tastes of the public. On the other hand it is for the market to dictate the show and not our personal interests. This year Paris greeted us with windy days, but fortunately without the snow of last year. 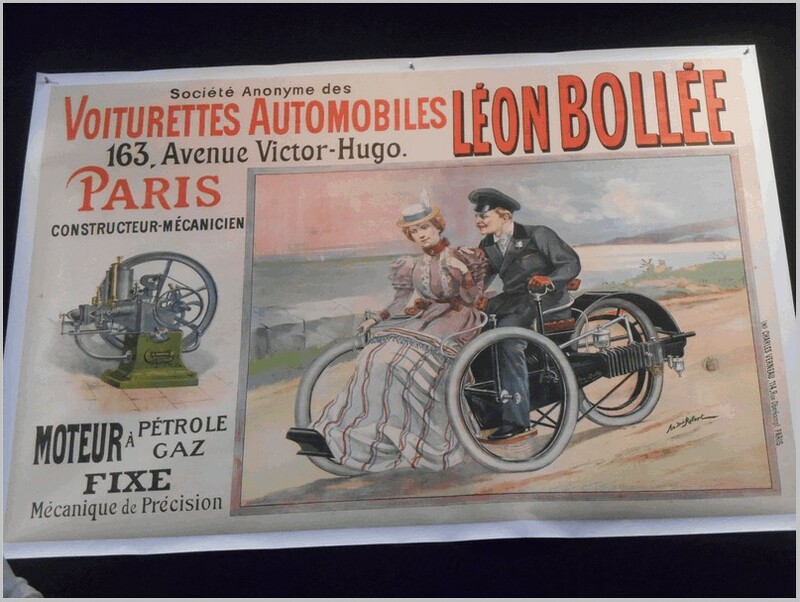 Alas the defections of the big automakers continue from their previous showcase of the Champs Elysées. First Citroen, Mercedes and Toyota left, now Peugeot has left its showroom too, leaving only Renault in the place that was a symbol of French motoring. How much longer before there are no showrooms on the Champs Elysées? As usual, the Parisian show has attracted fans from all over the world. It is rich in novelties, celebrations of anniversaries, and exhibitions dedicated to specific brands. Even here there were alternate presences and absences: FCA is back, the absence of Mercedes-Benz is alas confirmed. Brand and/or model clubs attend in abundance, although their grouping together in Hall 3 reduces their presence a little. Big celebrations took place of the centenary of Citroen with a great review of cars and prototypes, unfortunately narrow corridors meant the exhibits were difficult to walk around. 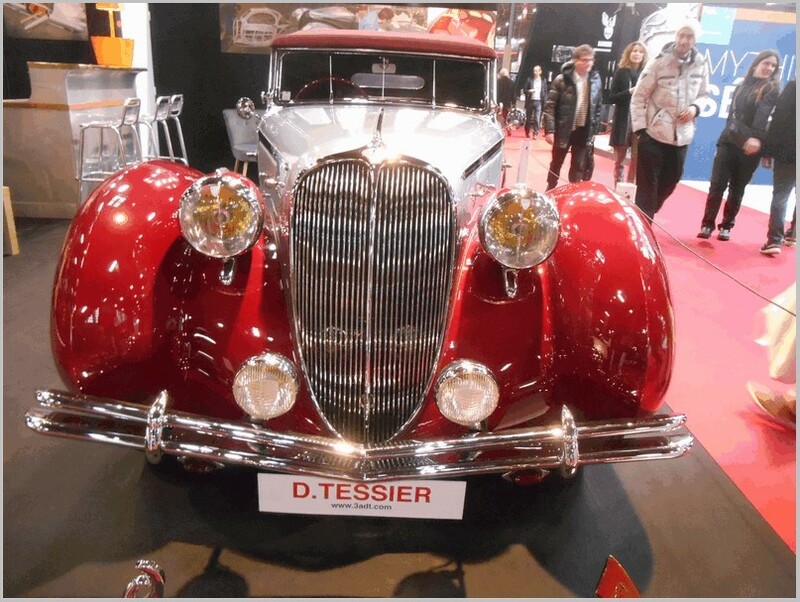 Peugeot was a little poorly represented , maybe we had become used to better shows in previous years, whilst Renault chose to devote itself entirely to the ‘Turbo Years’, with the result of a series of cars of relative ‘aesthetic’ interest. 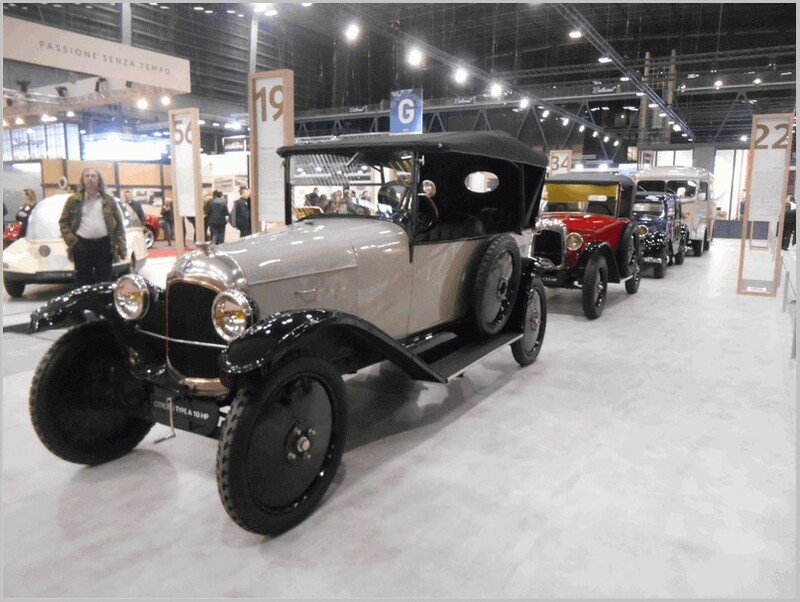 The general impression was of a reduced presence of real “vintage” cars in flavor of newer ‘classics’, which are evidently the most requested by the public today. This is the market! 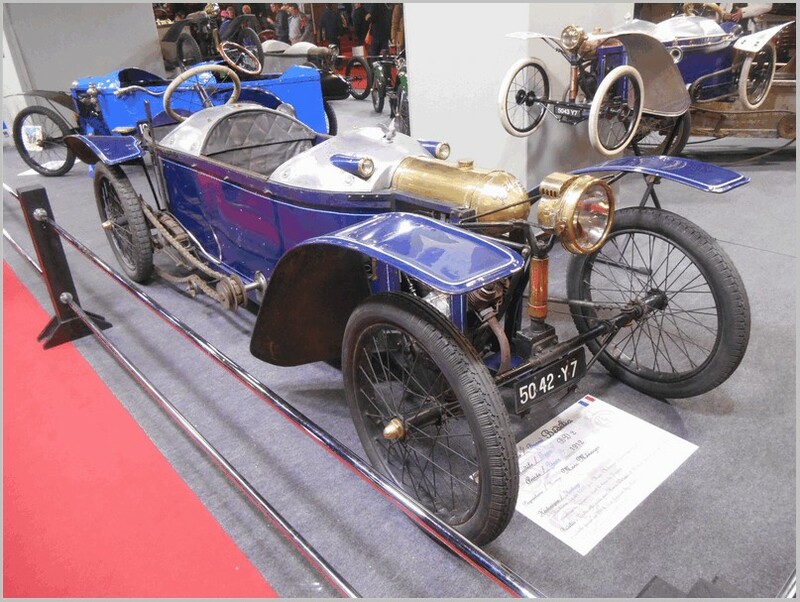 Fortunately the Teuf Teuf Club and the Compiègne Museum exhibited a rich collection of De Dion Bouton vehicles, while a specific exhibition was dedicated to the Bédélia, a classic of French cyclecars. 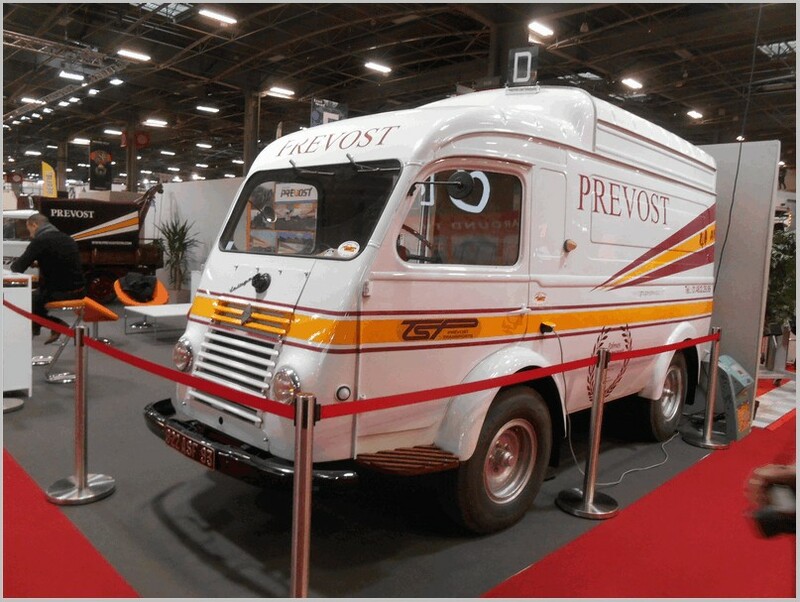 Another ‘gem’ on show was the monstrous Berliet T100, a giant destined for the African deserts and whose journey from Lyon to Paris constituted an adventure, considering its dimensions are ‘out of the norm’. 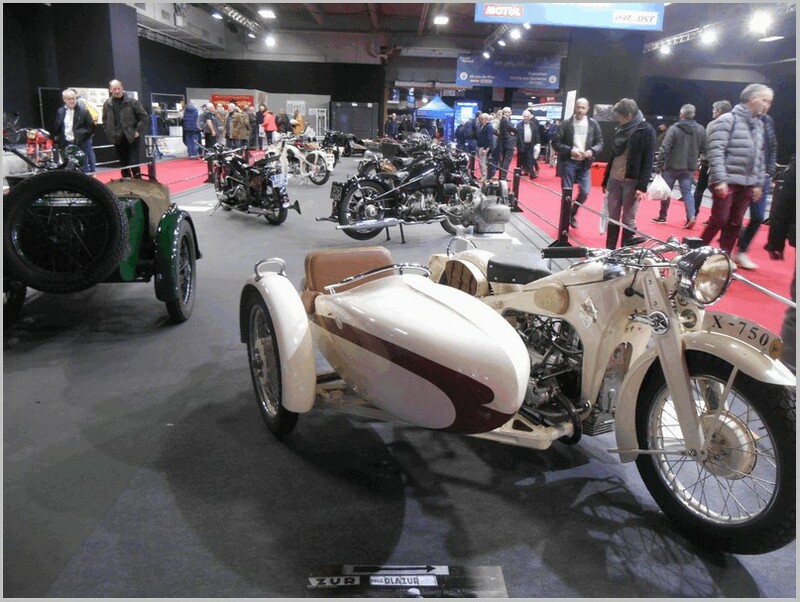 A rich collection of motorcycles from Gnome & Rhone was on show, as well as a display of the Citroen DS Chapron, in all their variants. Honda was celebrating the twenty years of the S2000 (too new in the Author’s opinion to be at such a show). The long suspension bridge between Hall 1 and 2 housed the Mini exhibition, celebrating their 60 years. There was an interesting cutaway Mini, but perhaps they could have included more variants : the Moke and the Mini Marcos appeared a bit lonely. As usual, the Saumur museum presented two tanks, a Sherman and a Panzer IV. After lookinmg at all the displays there were plenty of opportunities to spend your money. 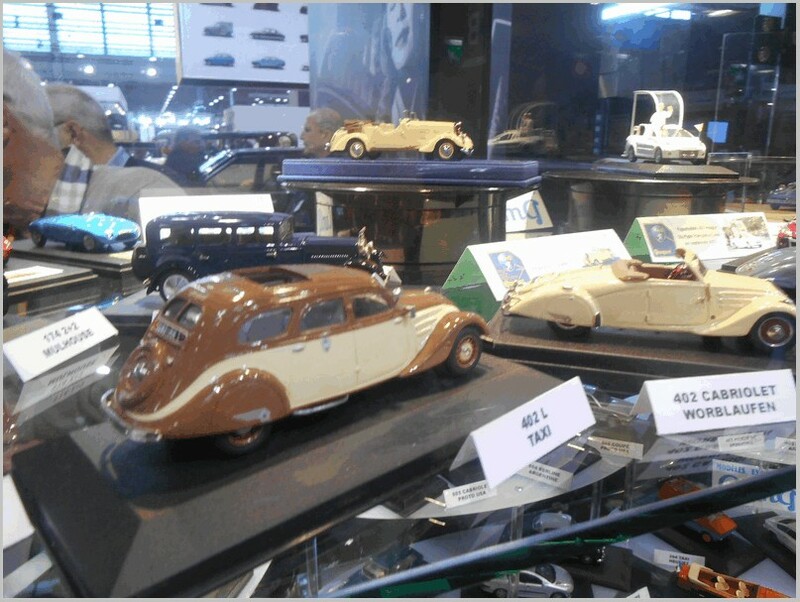 There were many Dealers with their “jewels” and of course scale models, spare parts, books, and accessories. Add to that the wide range of goods from the many artists and artisans. Again a show not to be missed where there is so much on offer that everyone can find lots of interest. The photographs below show some of the highlights of the show. 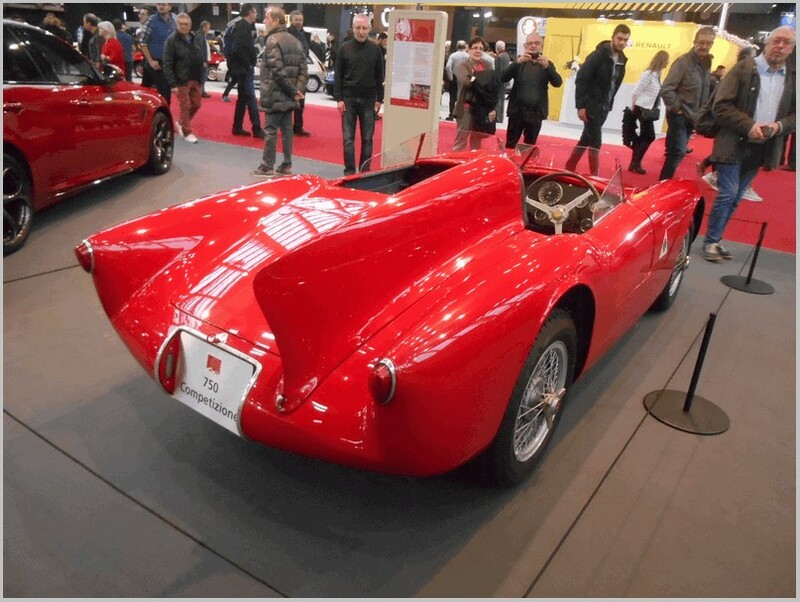 Editors Note: John wrote this in response to the recent article posted on the Siam Di Tella which was a BMC hybrid made in Argentina. The article can be found here. Here’s a little info on two BL products not made in the UK. British Leyland and its predecessor BMC had many overseas operations over the decades. Here are two products of their overseas affiliates. 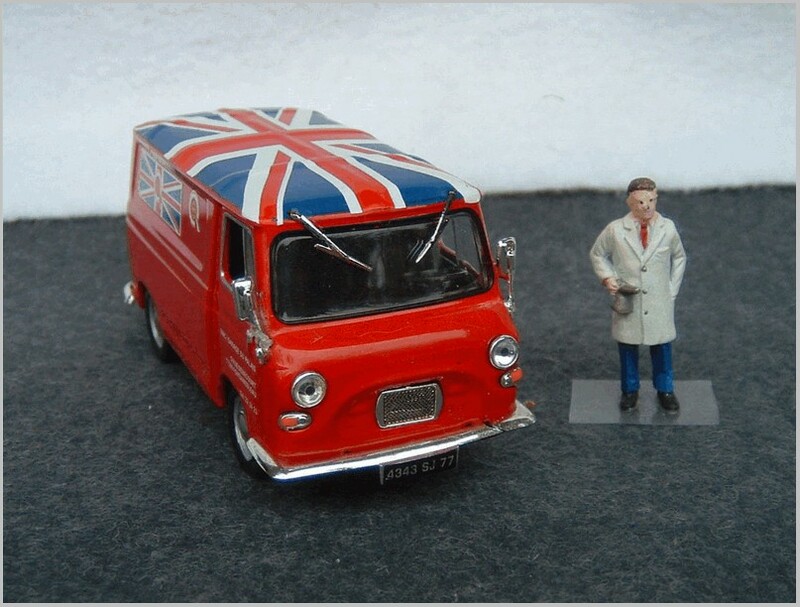 The BMC J4 van, which was also badged as a Morris and Austin in the UK, was made in Spain by their operation there known as Sava. This operation also made many of Leyland larger trucks as well. The J4 van, and there was a pickup and mini bus versions as well came after the J2 and before the Sherpa. Much of the sheet metal on the Sherpa was carried over but the engine was moved forward under a short bonnet rather than being between the seats as it was in the J4. 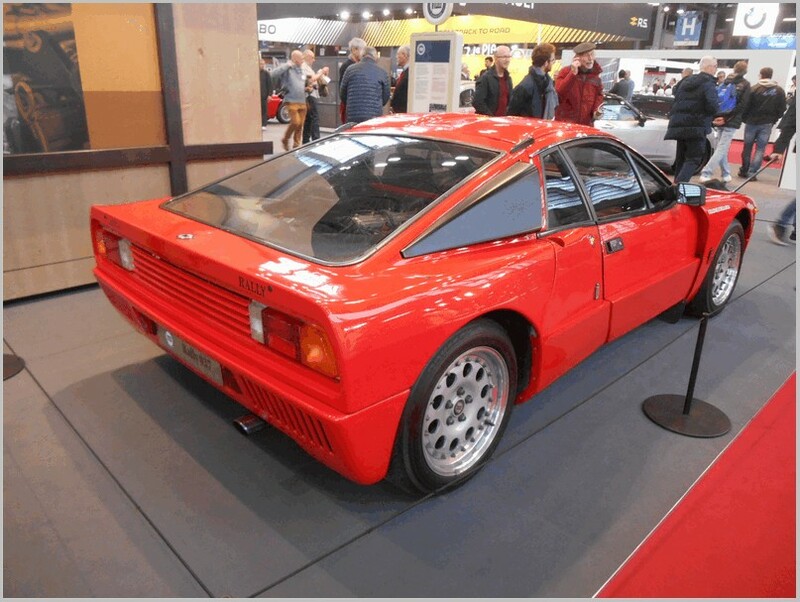 The engine was BMC’s 1622cc petrol engine or a 1500cc diesel. Both part of BMC’s “B” series four cylinder engine range. This van is apparently made by Ixo and mine is done in a BMC service livery from a dealer in France. 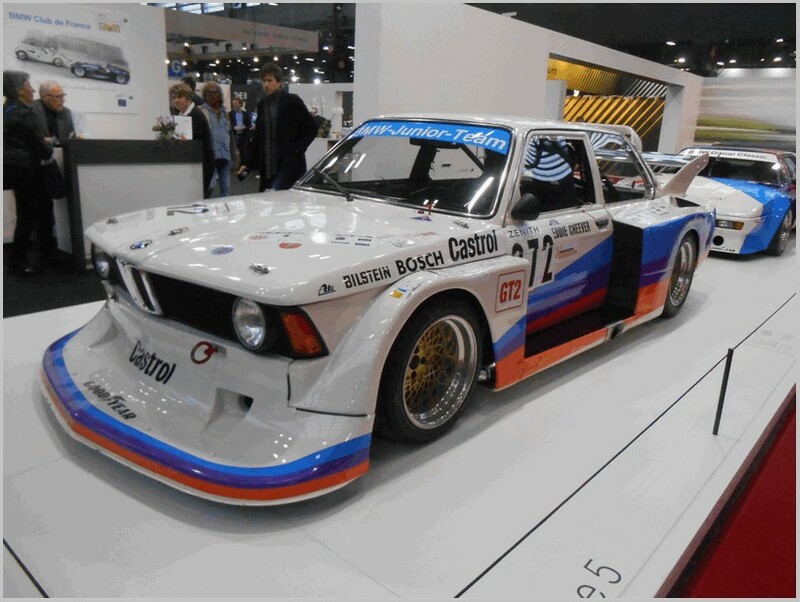 There are other liveries showing up on eBay as well. The J4 makes a good shelf item along with my Sherpa van (plus pickup and mini bus custom creations) and J2 by Oxford Diecast. 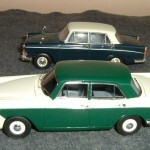 The second vehicle is from TRAX in Australia, a Morris Major Elite. This unique to Australia car, was essentially the centre section of a Riley 1.5 or Wolseley 1500 but Leyland Australia added a longer boot for more capacity and a longer front clip perhaps to balance off the look. 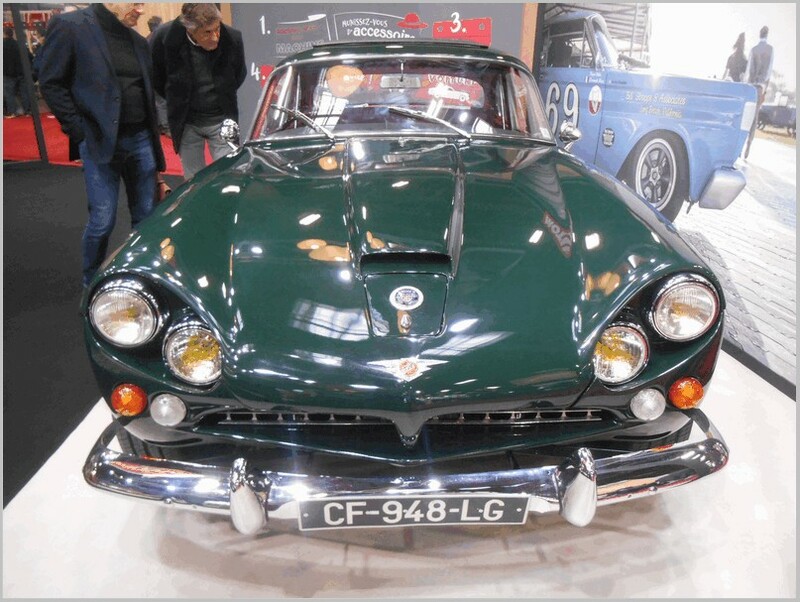 It also used the 1622cc engine which was a step up from the UK produced Riley and Wolseley. The model is in TRAX’s limited range and is in resin. 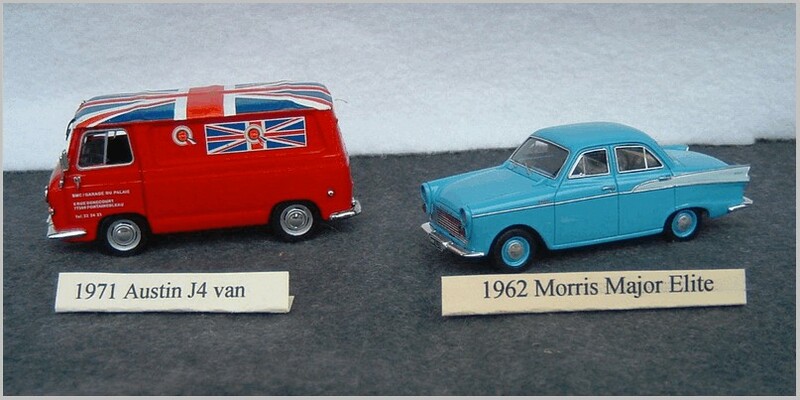 Available in two colours, the blue and white being one often seen back when the cars were new. The photo below shows the Elite along with its cousins the Wolseley and Riley both done in Brooklin’s Lansdowne range. Photographs by, and copyright of, the Author. They can be seen below the text. So what do you do when you end up with a duplicate model of one you already have? 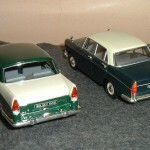 A while back a fellow model club member, who only works with 1:24th scale models, gave me a Heller plastic kit of an Austin Princess 2000. So what to do with this since I had already built a stock Princess 2000? Checking the British Leyland product range circa 1975 I found that there was a Wolseley version, the Wolseley 2200 of the controversial Harris Mann wedge design era that included the Triumph TR7. 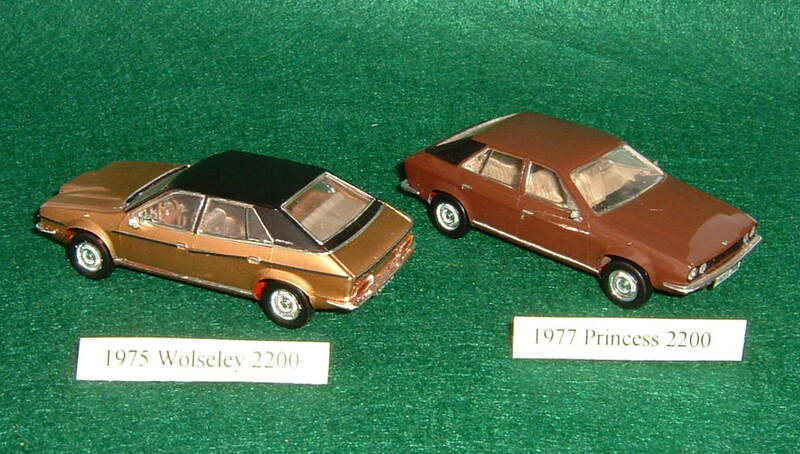 The only real noticeable differences between the Princess and 2200 were the shape of the bonnet and a trapezoidal grill. 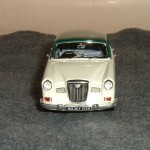 So I decided to modify this kit into a Wolseley by adding a bulge to the bonnet and a modified grill. A layer of styrene plastic to the bonnet and a grill made from a piece of solder bent to shape made the conversion possible. 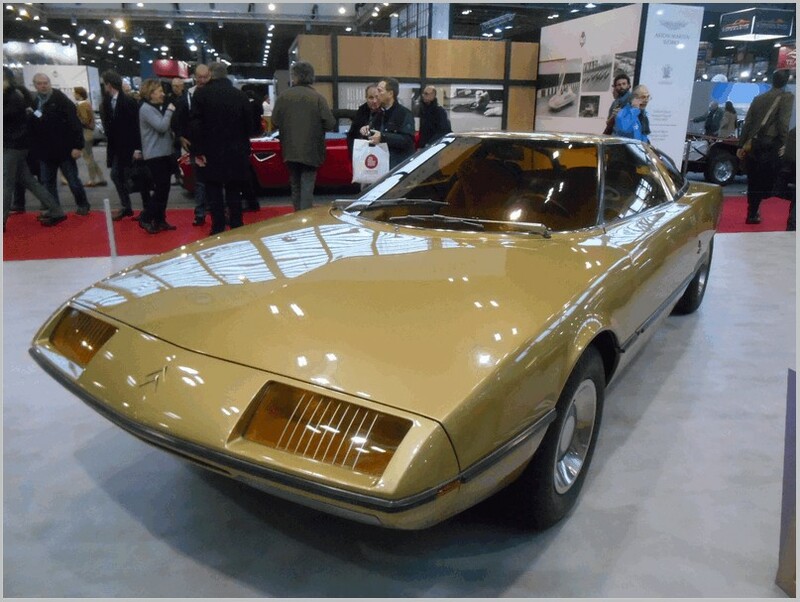 Google images showed that there was a gold colour offered in 1975 with a tan interior. This is a nice addition to my Wolseley shelf, and if I am correct, it was the last BLMC vehicle badged as a Wolseley before the marque faded into obscurity. 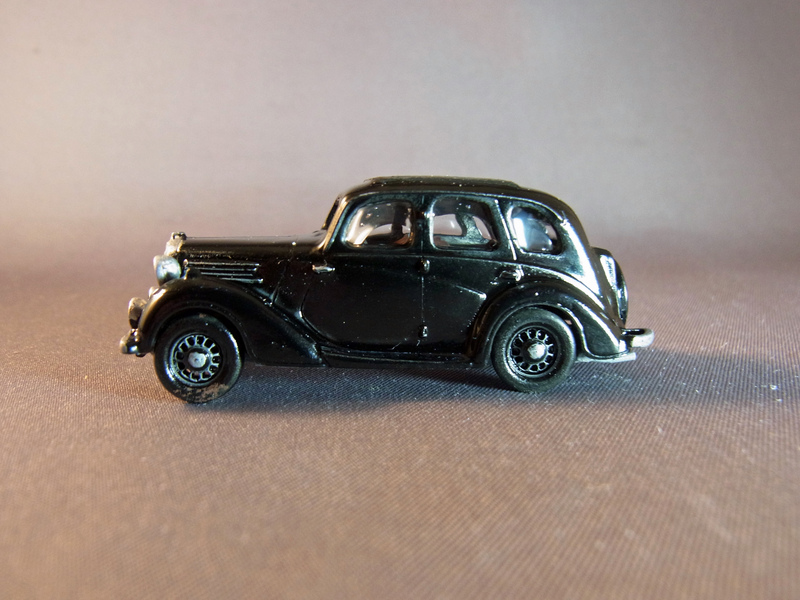 Here we have Parker models VE69 which is a Wolseley Series II as made between 1935 and 1937. This is sold as a white metal kit which consists of a body shell, chassis, steering wheel, four wheels and a Vacform. 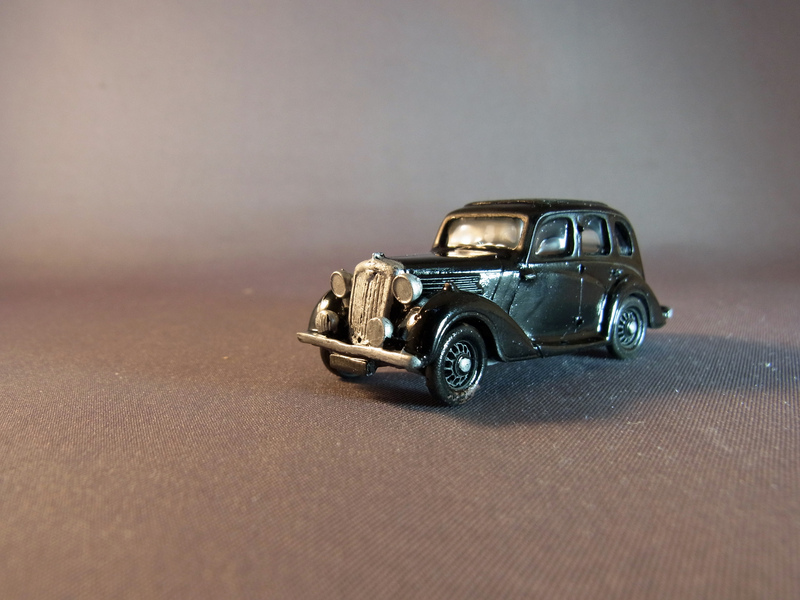 These models are primarily aimed at the model railway market but now that Oxford Diecast has popularised 1:76 as a collectors scale I hope that they will be of more general interest. The Wolseley was basically an upmarket Morris using many Morris components. 15,000 were said to have been made before the Series III was introduced. Unlike the Morris equivalent at the time, the Wolseley featured an overhead valve engine and four-speed gearbox, along with ‘Easiclean’ steel-pressed wheels. The Series II is often used in TV detective series set in the pre-war years as Wolseleys were widely used by the police and other authorities. As usual the casting was clean and the kit assembled very easily. Unfortunately the vacform got lost and the model as shown has windows made using Krystal Klear. 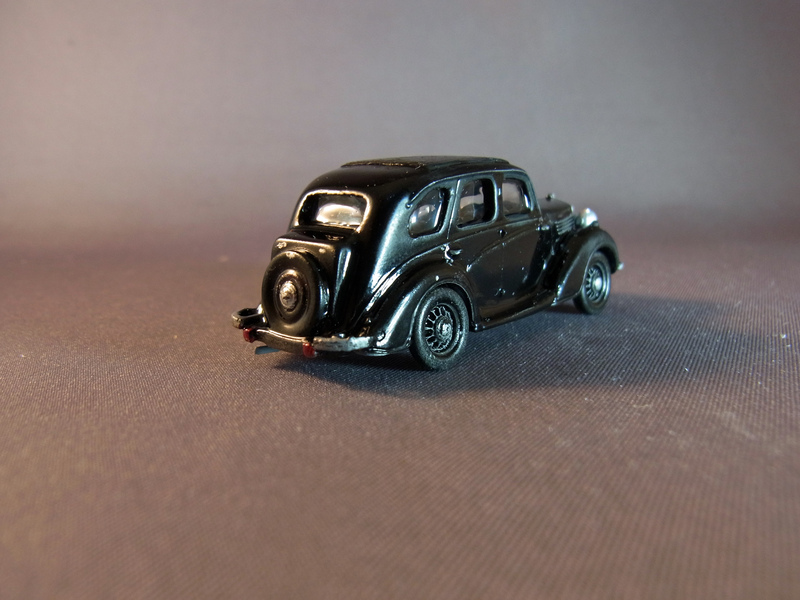 This model fills another gap and would display well alongside Oxford Diecast’s model of the larger Wolseley 18/85. 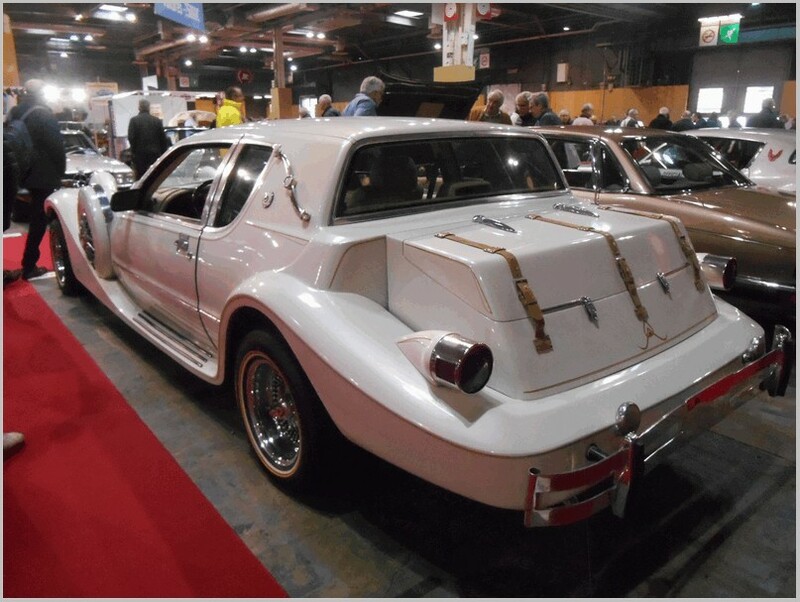 Trax, an Australian based model producer and vendor concentrates on Australian vehicles, many of which are completely home grown and many of which are adaptations of US built cars from the Big Three, or English cars from BMC, British Leyland or Ford UK. This example is the late 1950s early 1960s Farina styled Wolseley 15/60 which was for all intents and purposes exactly the same as the version sold in the UK. It was essentially a upmarket version of the Morris Oxford and Austin Cambridge. 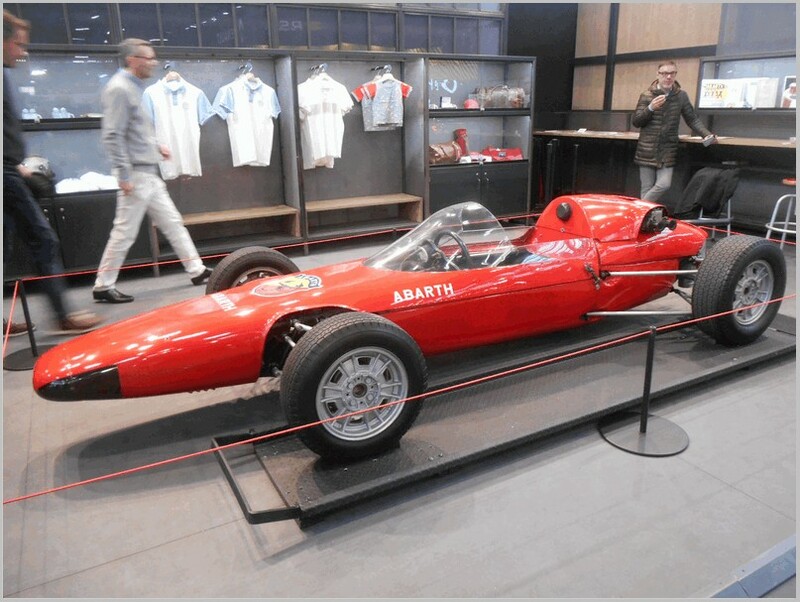 The first version used the evergreen BMC B series engine of 1489cc using one SU carburettor. The UK also had twin SU carburettor Riley and MG Magnette versions taking the badge engineering under BMC to new heights. Later versions featured the somewhat larger 1622cc engine and sometimes with an automatic gearbox the Borg Warner 35. It was felt necessary to cater to all the loyal MG, Wolseley, Morris, etc. buyers and the diverse and separate dealer network in the UK at the time. Everybody had to have a piece of the action in this medium saloon market. 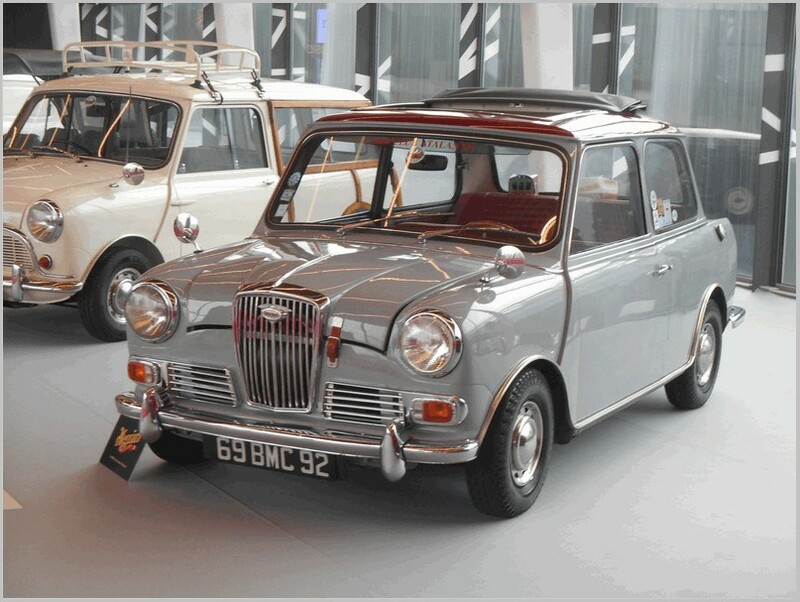 This basic body and estate car version of the Austin and Morris lasted until 1971 and some were even fitted with BMC diesel engines. 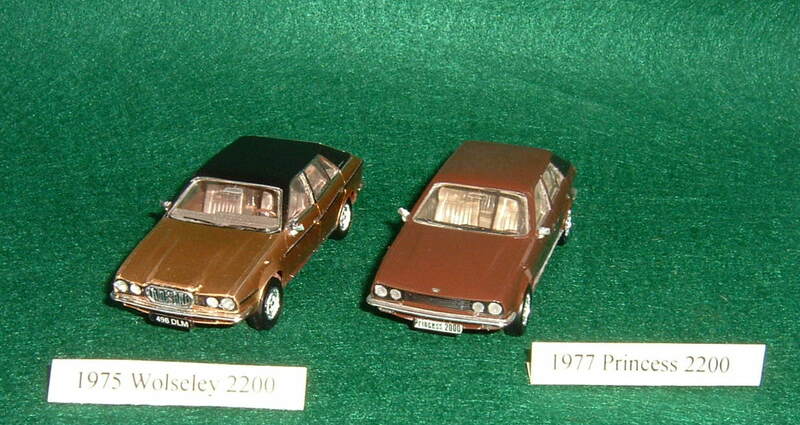 The Wolseley by Trax and sold by Top Gear (TRR18) is resin and comes in the usual clear Perspex display box with a small introduction card. 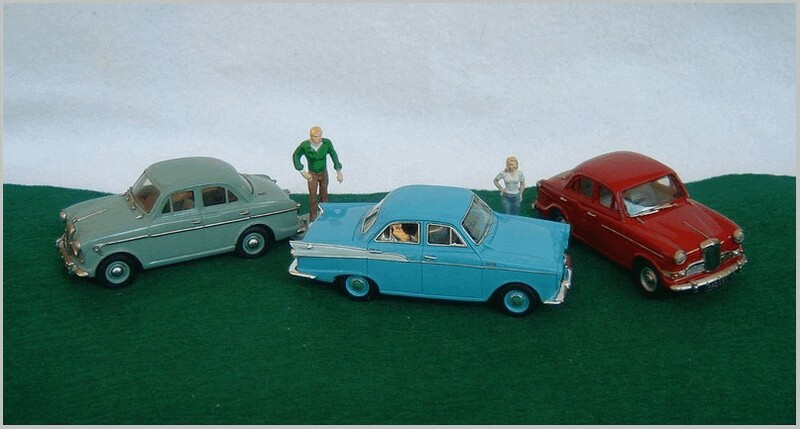 This is the early version the Farina styled cars having the taller and more pointed fins and different tail lamps. For comparison I have pictured it with the Vanguards Morris Oxford showing the slight restyle and muting of the fins in the second generation of these cars. In Australia there was also an Austin Freeway which was essentially an Austin Cambridge but with minor differences including a different grille treatment. Going by the Vanguards Morris Oxford, Trax got the scale correct and the only obvious flaw is that the A pillars are a bit too fat. The distinctive Wolseley grill is nicely replicated as is some detail on the undercarriage. Separate chrome door handles, photo etched wipers, and badging are provided. Trax models are produced in relatively limited quantities and often sell out. Shipping from Australia to the USA is $19.50 Australian dollars ($14.00 USD) and in my case took over a month to arrive.